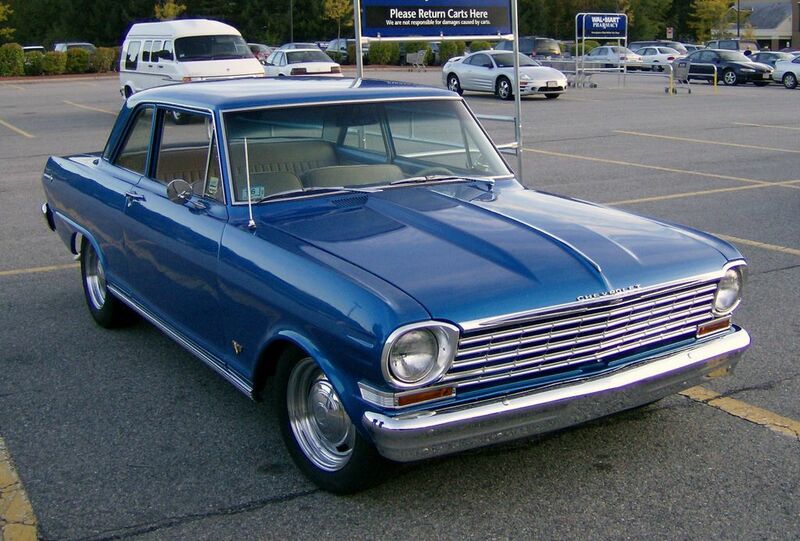 Ground Up’s Customer Chevy Nova’s! 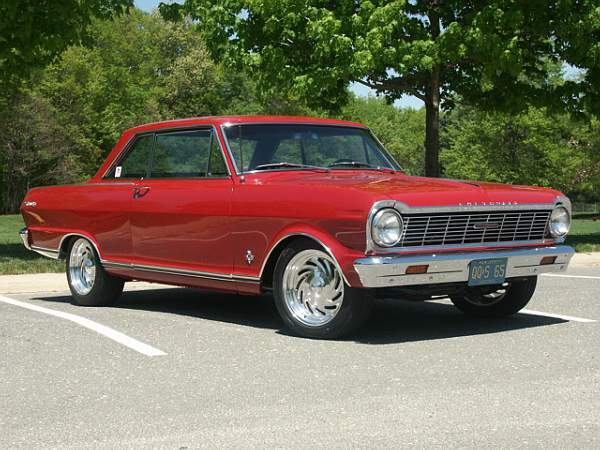 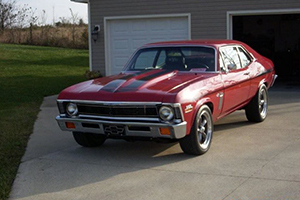 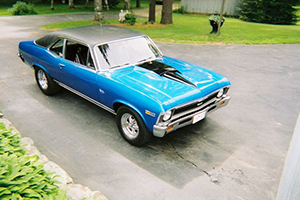 Take a closer look at some of the Chevy Nova’s our customer’s have built over the year’s. 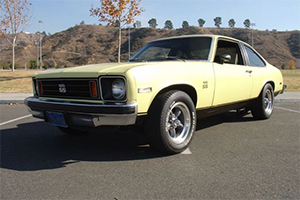 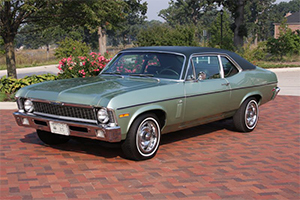 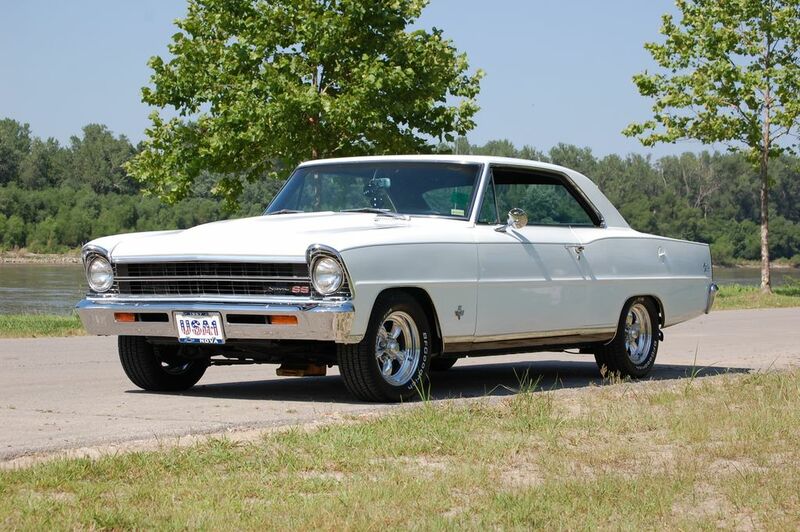 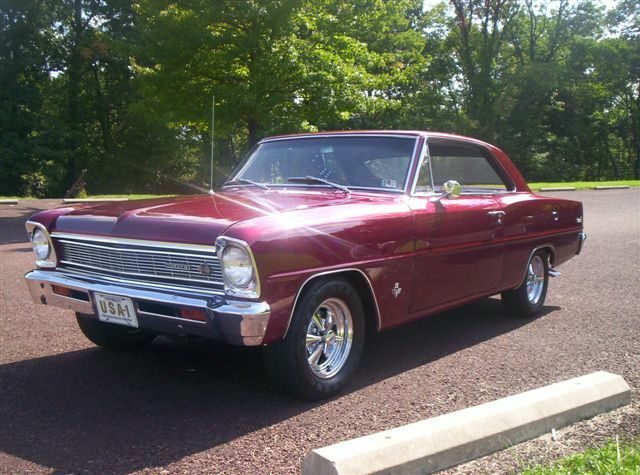 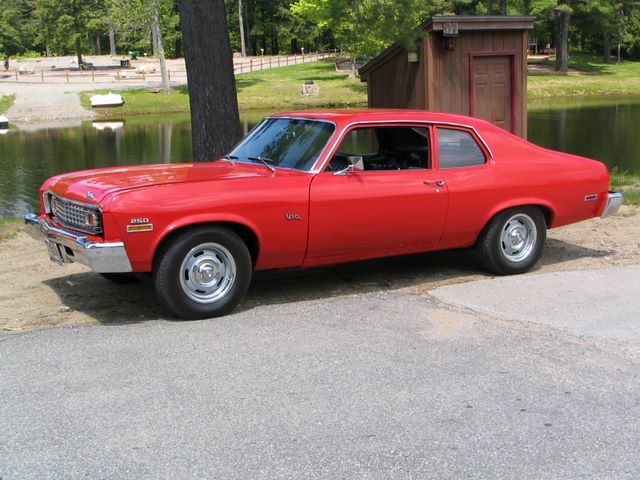 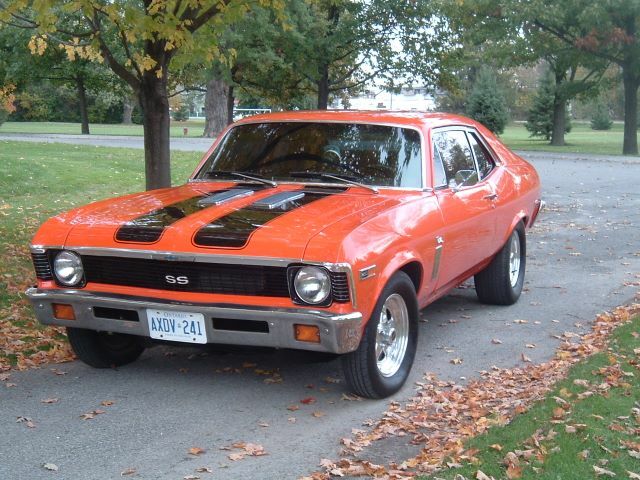 Every Chevy Nova listed below has used Ground Up parts to get their car where it is today and we’re grateful we have the opportunity to share them with the rest of our customer’s. 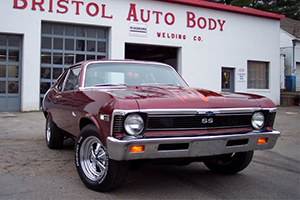 Each page includes a gallery and a short write up about their car so you can learn all about their build and maybe even get some inspiration for your own.